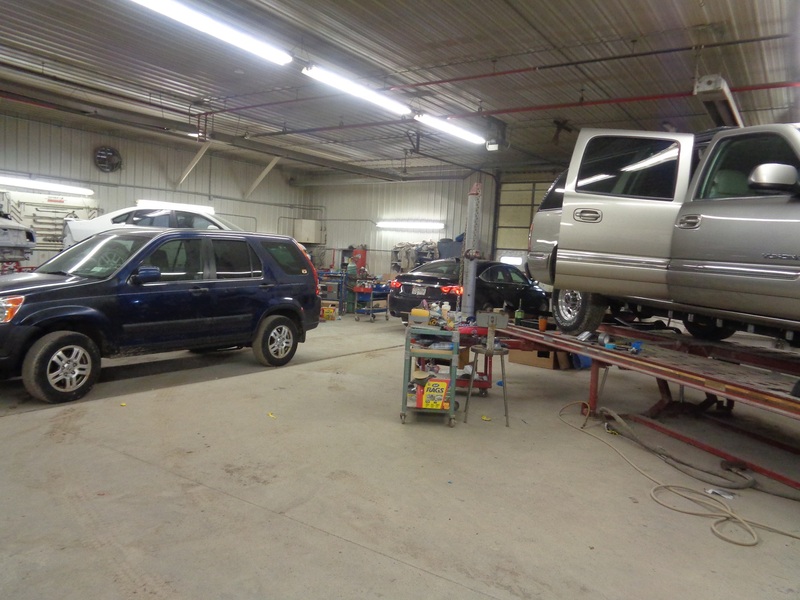 We are a full-service body shop, focused on using only green products in a state-of-the-art facility. 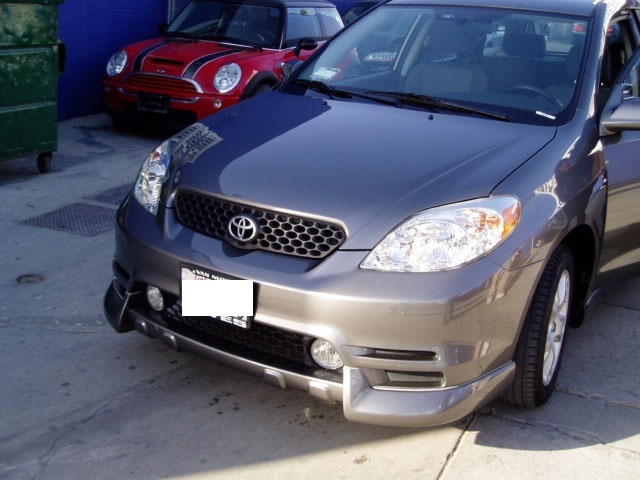 Future Classics is a division of Macedon Collision that is focused on finding you the perfect used car. Contact us for more information about this service. 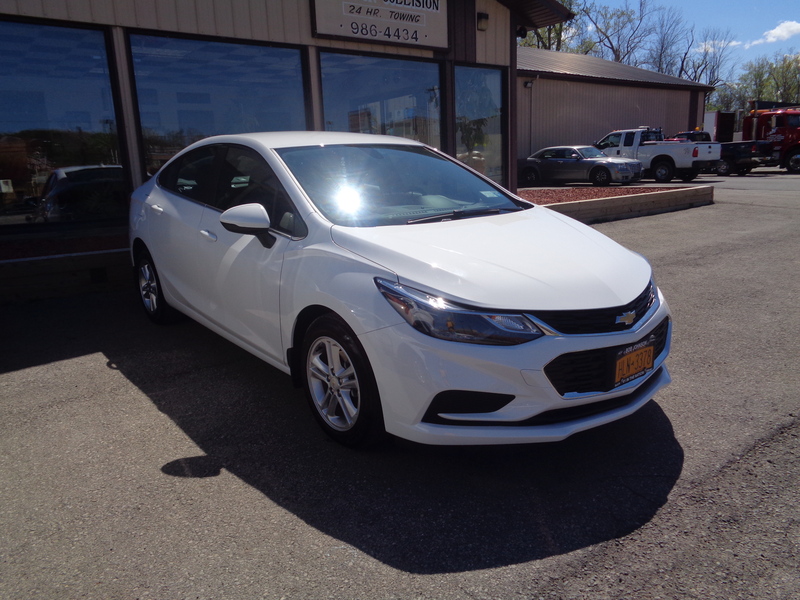 We are one of the leading used auto dealers serving customers in East Rochester. Our facilities are modern and represent the latest the industry has to offer. 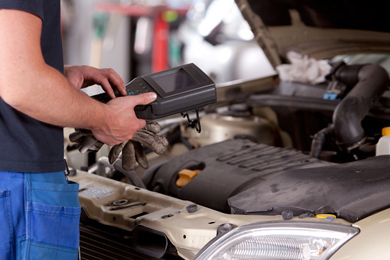 We do direct repair for over more than 13 insurance companies. 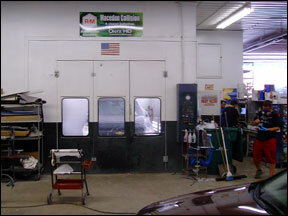 Our collision shop has gone GREEN. We use primarily R-M water based paints. 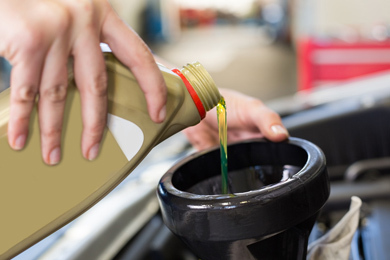 to handle a wide range of car services and work on all vehicle makes and models. 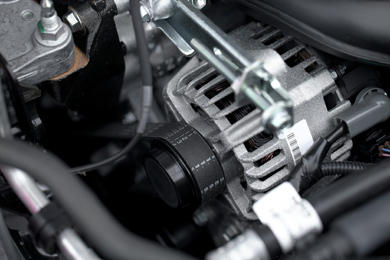 We offer a full range of garage services to vehicle owners located in Wayne County area. 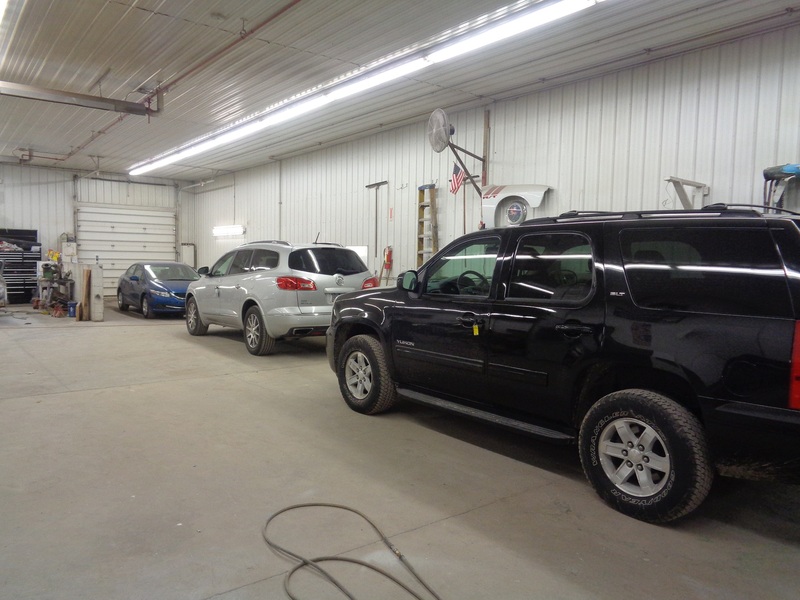 Macedon Collision Center has gone green! We use primarily water-based paints from R-M.
We do direct repair for over 13 insurance companies. Check out our state-of-the-art facililty. Bob was great to deal with. He always kept me in the loop. The work looks great and Macedon Collision is the only body shop I'll use or recommend in the future. 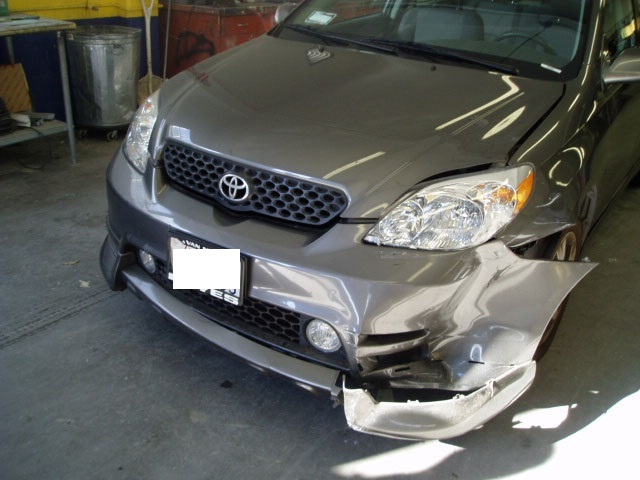 Macedon Collision did a wonderful job fixing my car after my sad and embarrassing accident. Their position of trust with my insurance company (USAA) and their special business relationship with Enterprise Rental Car made this unwelcome situation more comfortable. Simply the best from: coordination of the parts and the repair; coordination of the rental car and insurance paperwork/payment. You have a continued history of excellence. We learned this 10+ years ago and it is just as true today. Thank you and USAA for the service. 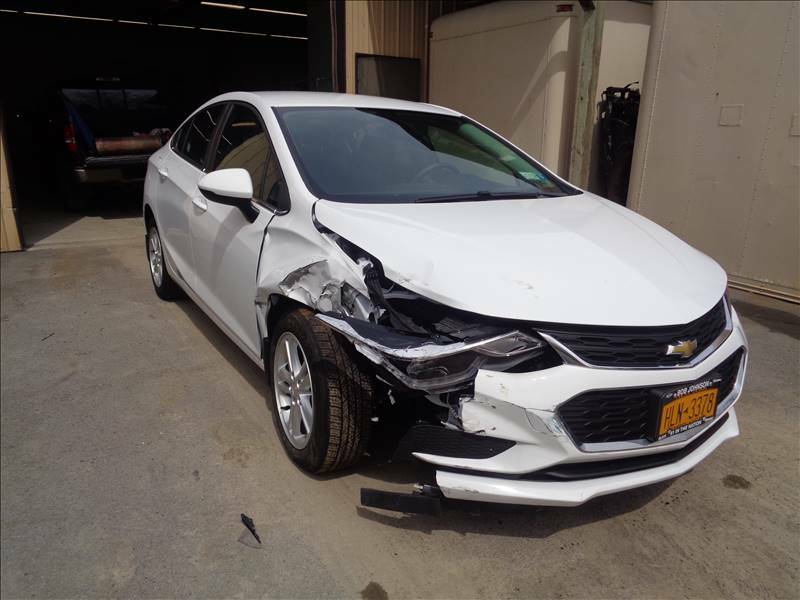 From the original write up to delivery of the repaired car, it was professionally handled. They were very willing to work around around my schedule. Great experience!! Please use the form below to schedule your collision repair appointment.